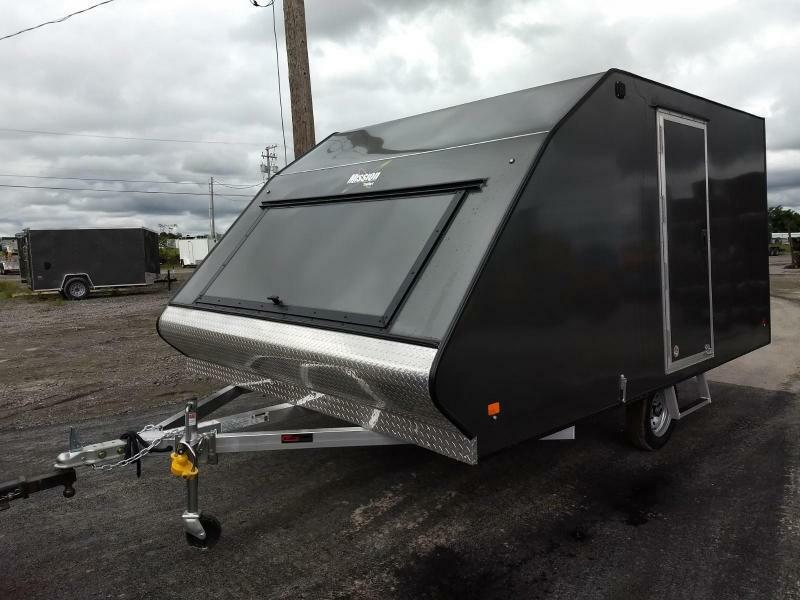 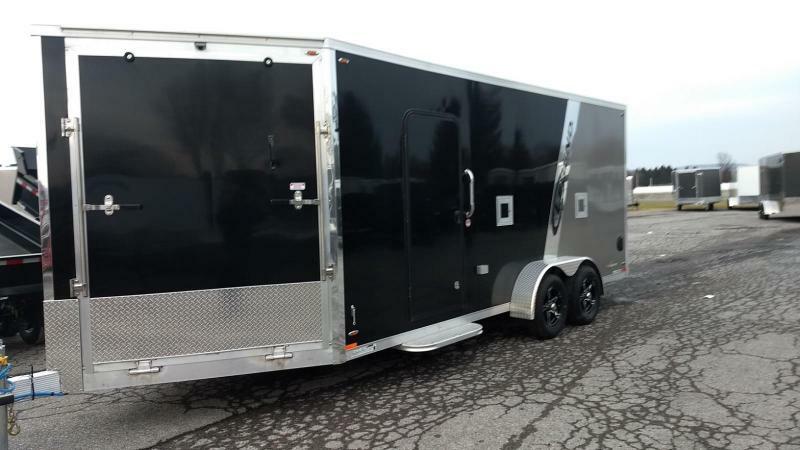 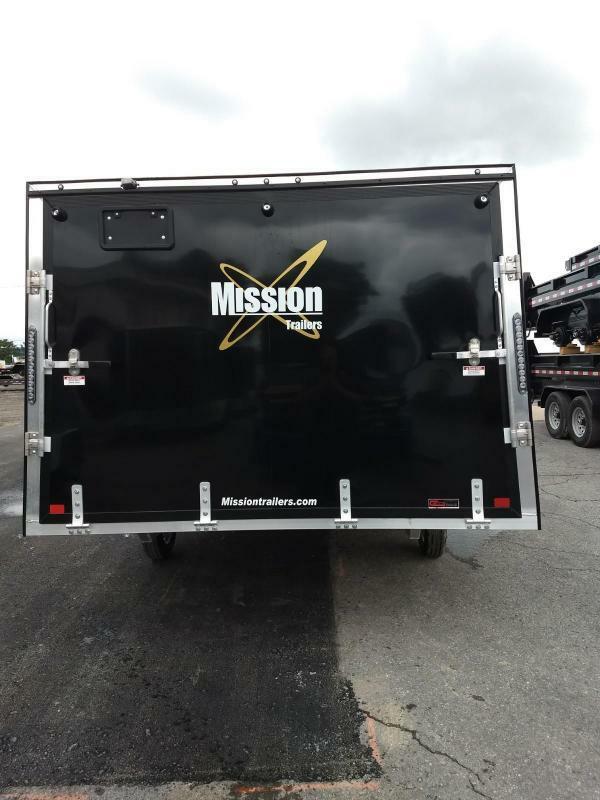 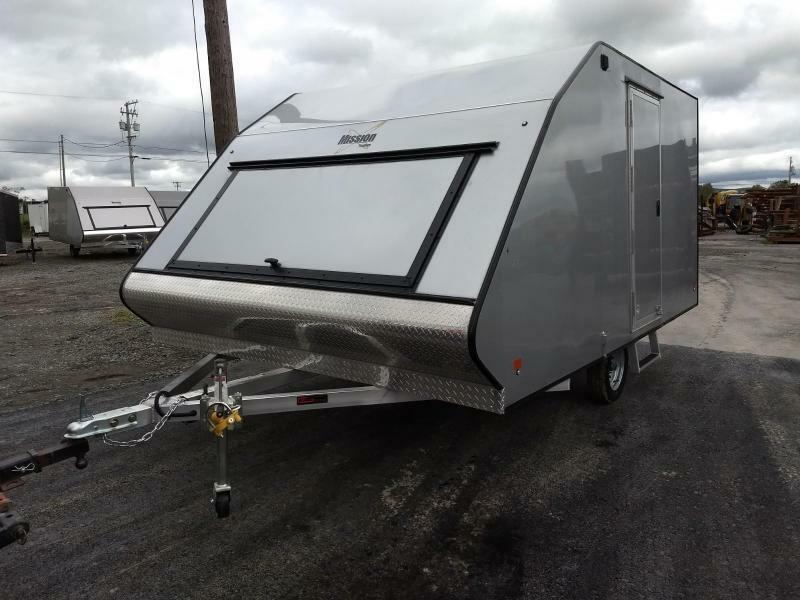 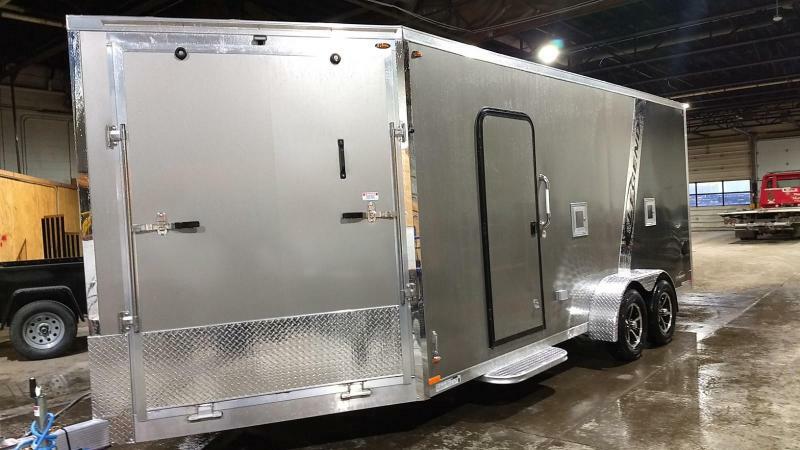 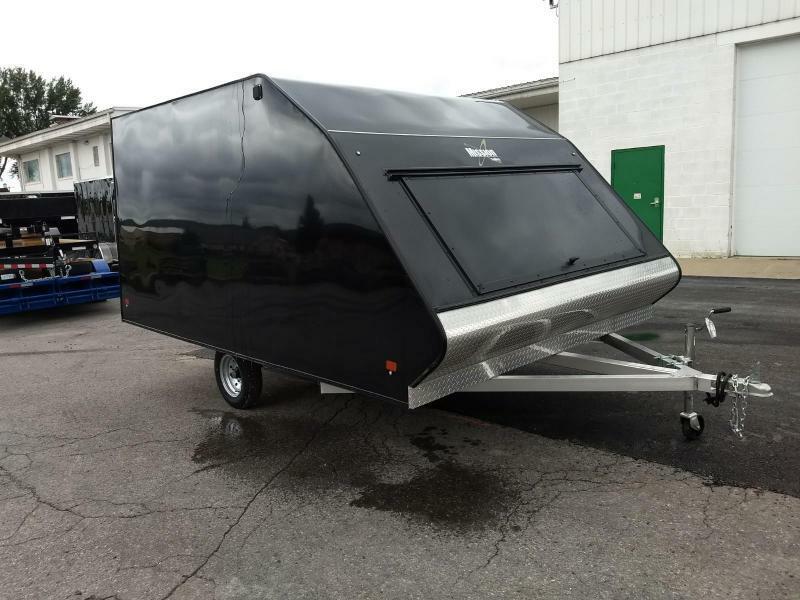 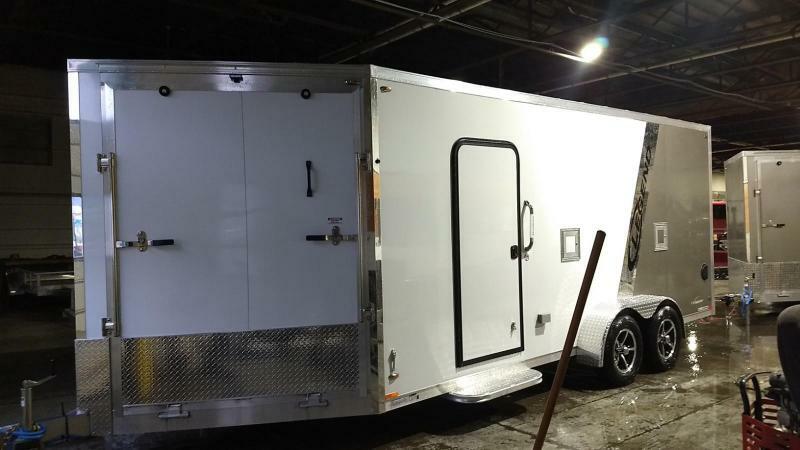 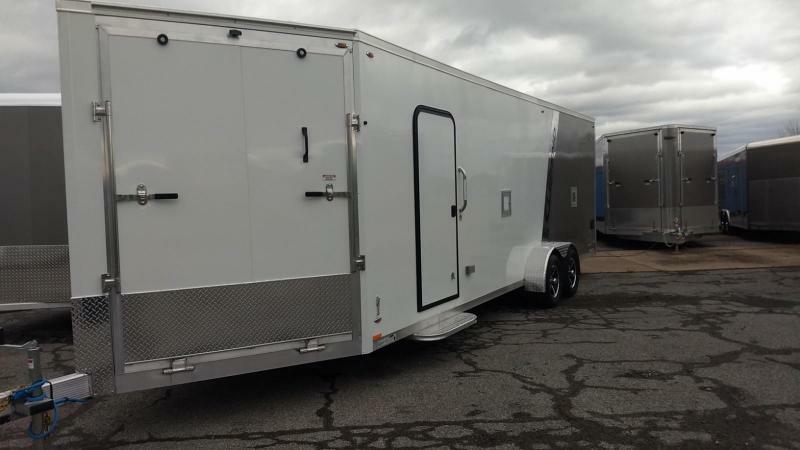 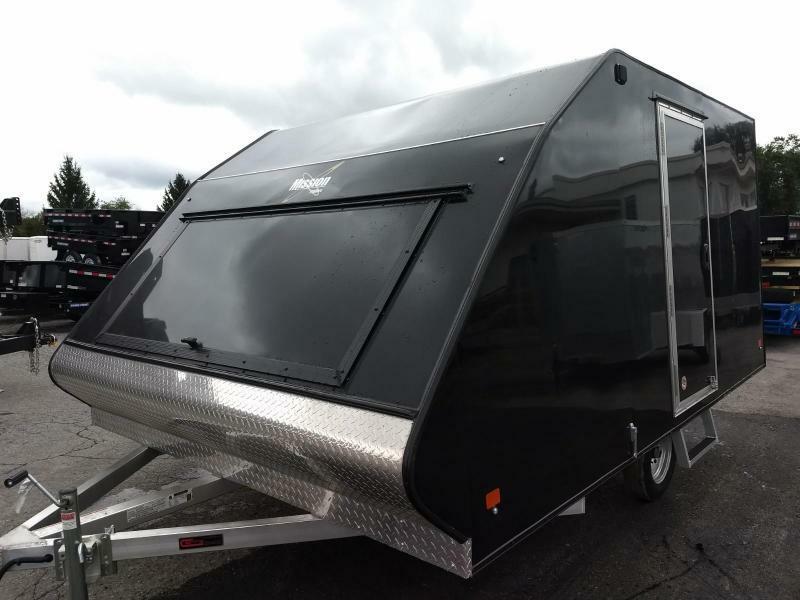 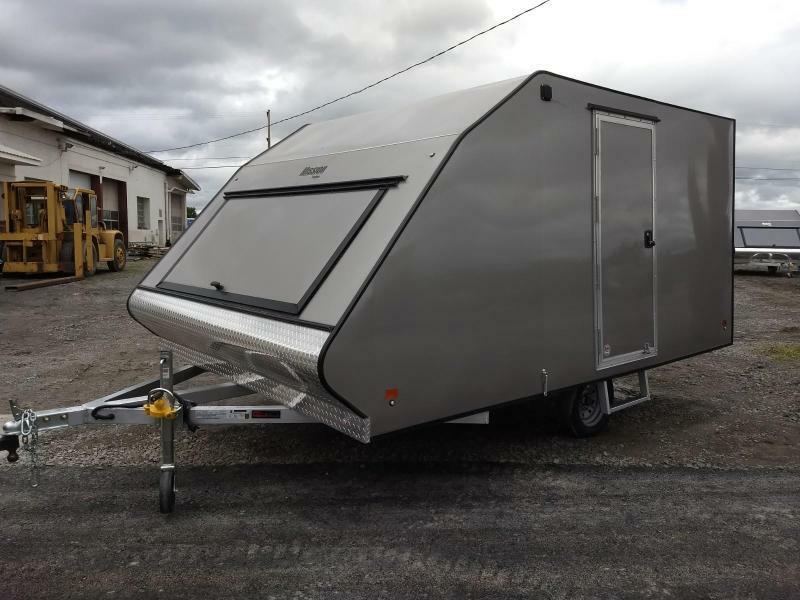 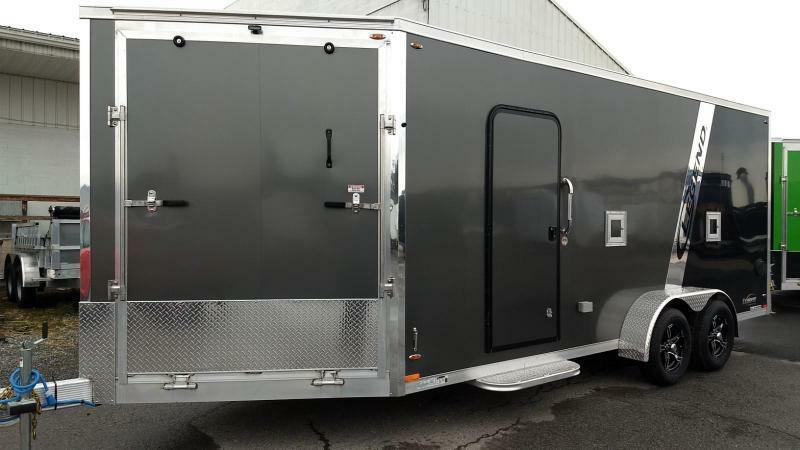 Mission really delivers with latest addition to their long line of snowmobile trailers. 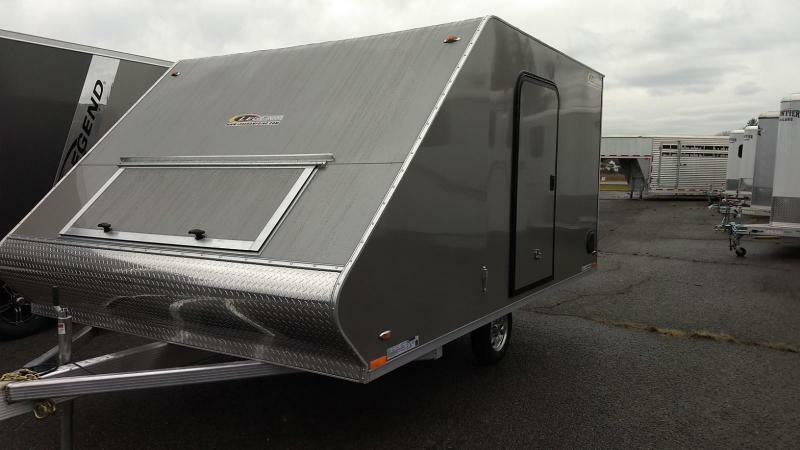 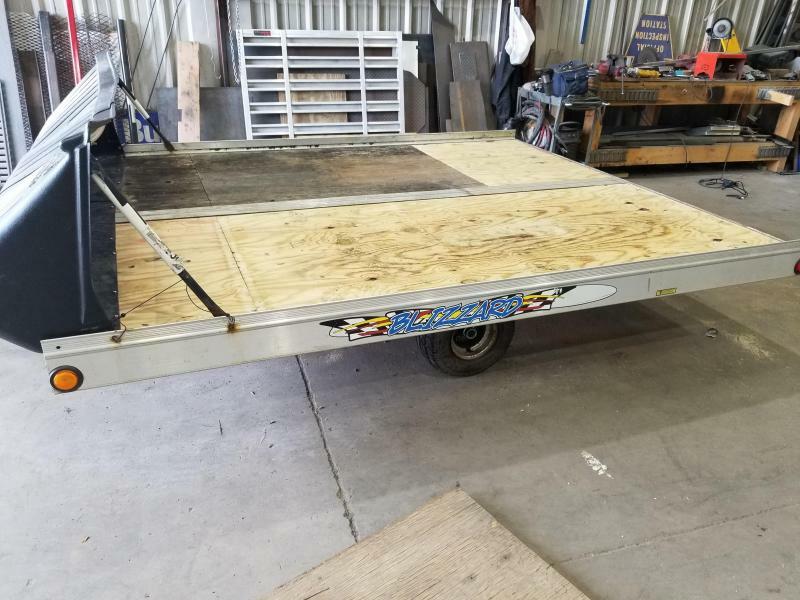 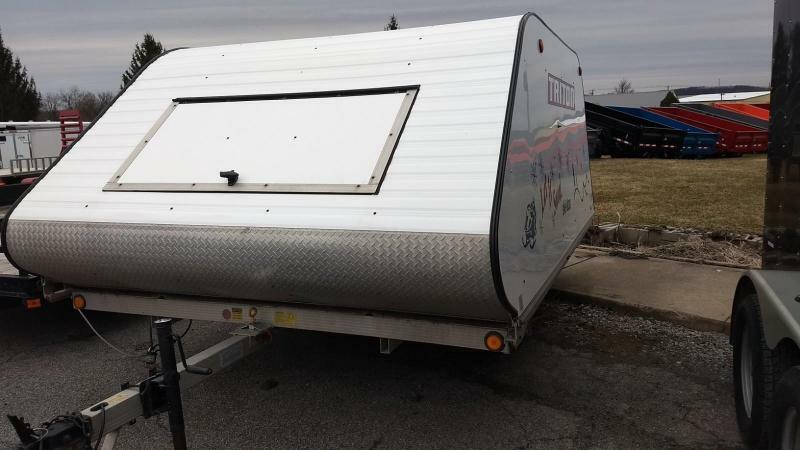 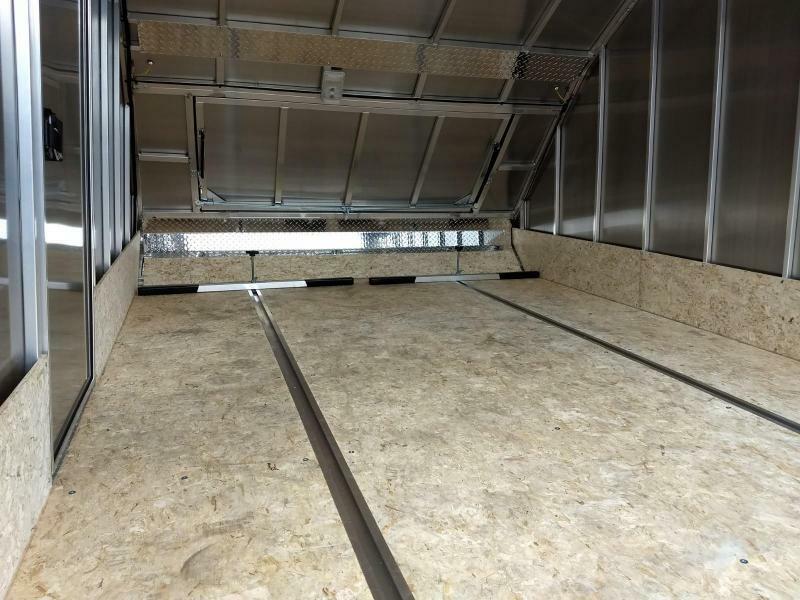 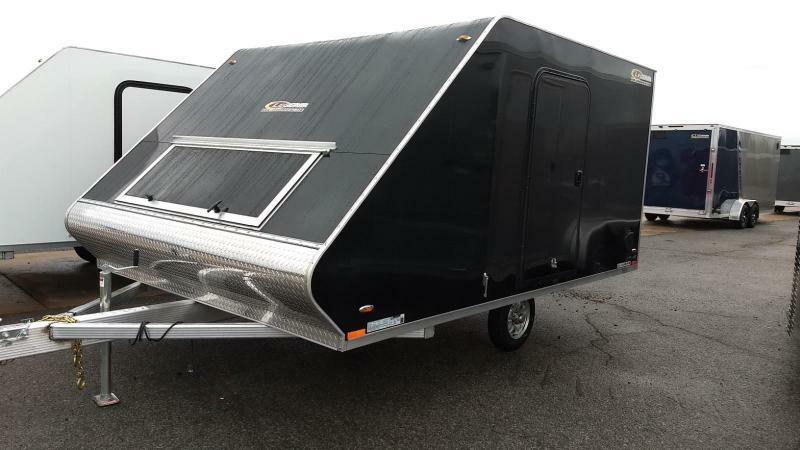 This 2 sled trailer combines the low profile of a clam shell style trailer with the features and protection of a standard enclosed trailer. 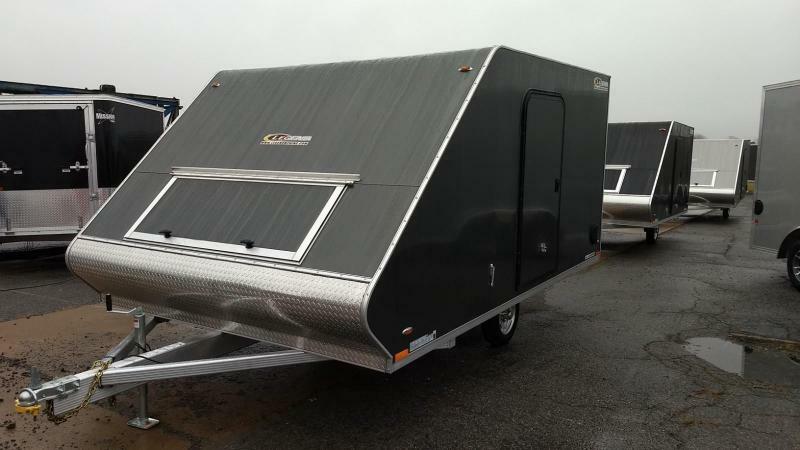 Visit us on the web at www.carrsofpa.com for more details and a complete listing of our current inventory.